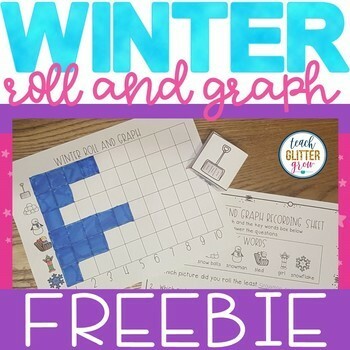 Winter Roll and Graph FREEBIE! 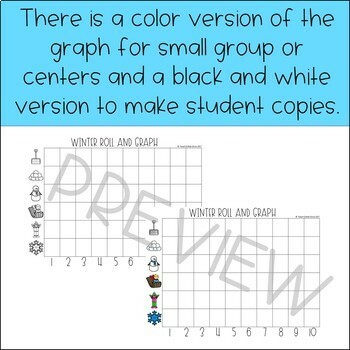 This hands-on graphing activity is a great way for students to practice collecting data and analyzing graphs using a fun, winter theme! 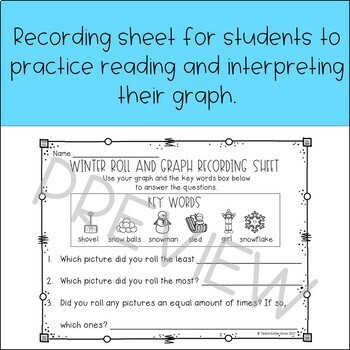 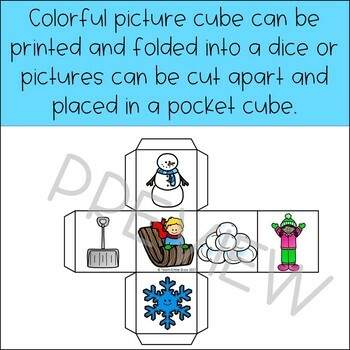 You can use this math freebie all winter long during small group, centers, morning work, or RTI.